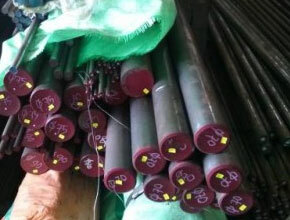 We at Citizen Metals are one of the renowned manufacturer, exporter, stockist, stock holder and supplier of a qualitative range of Polish Bars that are being designed as per the national and international standard quality of raw materials. 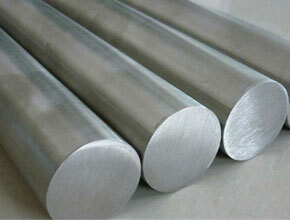 Stainless steel bar polishing is a significant procedure for architectural and manufactures applications. 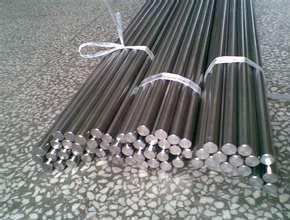 Polishing stainless steel bars forms a consistent and uniform surface finish, which creates imperative for tank manufactures and OEMs supplying products to the pharmaceutical and chemical industries. 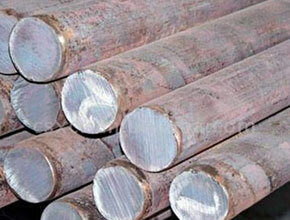 Nickel Alloy Polish Bars, Alloy Steel Polish Bar, Carbon Steel Polish Bars, Monel Polish Bar Suppliers In India.